Seedy Sunday is the perfect place to get inspired for spring. Come out to get all the knowledge, tools, and resources needed to get growing this season! Contact me if you would like to be a vendor, display information, donate seeds or to volunteer! 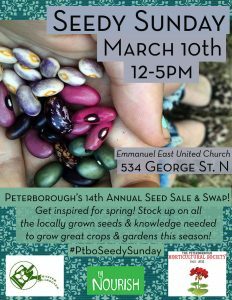 Follow the facebook page and use #PtboSeedySunday to follow along on updates, and share the seeds you’re hoping to pick up and/ or swap! Presenters will talk about their history with seeds, the Rematriation of seeds from our 2 perspectives,and the transition that’s happening from Kingston Seed Sanctuary to Kenhteke Seed Sanctuary and Learning Centre, and then come together to talk about the future. They will also touch upon how seeds are passed on to the next generation generally-how to keep that process in “right relationship. This workshop will take a brief look at four structurally unique soil organisms, their function and importance in the ecosystem, and ways that we can encourage their growth. As well, we can discuss other soil mechanics that the audience might want clarified or defined. 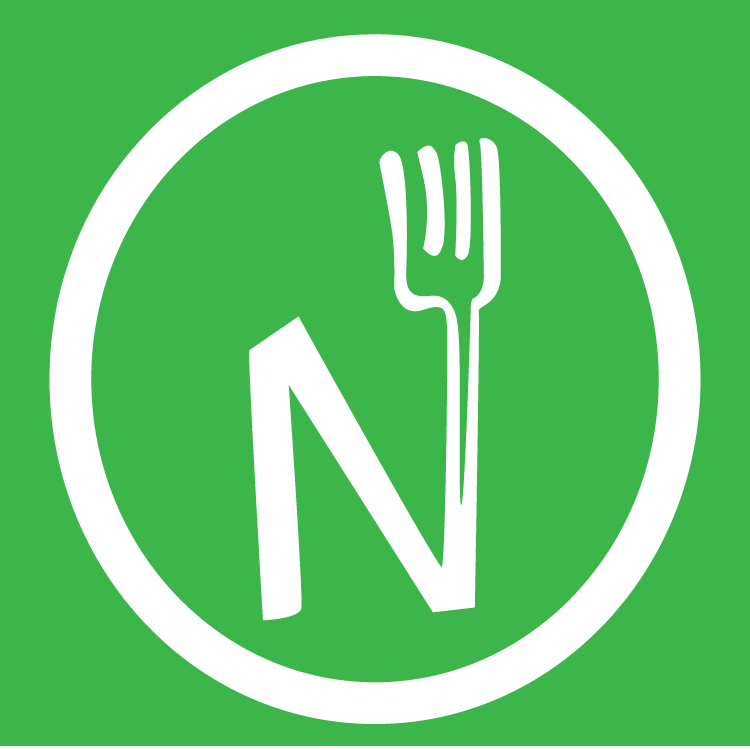 Thanks to the Nourish, and the Peterborough Master Gardeners for their support. 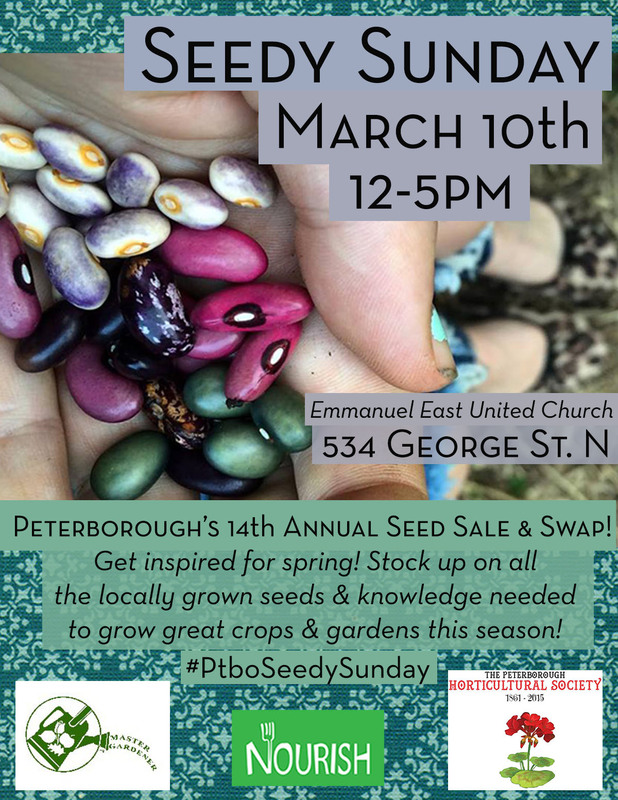 Without them, and the dedicated commitment of our amazing volunteers, Peterborough Seedy Sunday wouldn’t be possible.